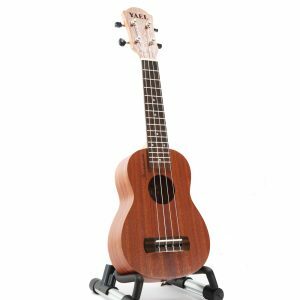 Manuel Ukulele Music Sdn Bhd (1125279-M) is an ukulele (oo-koo-lay-lay) shop specializing in ukulele. 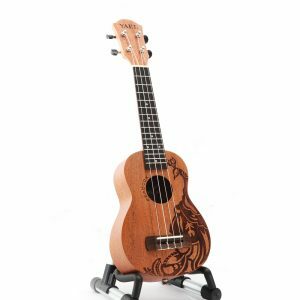 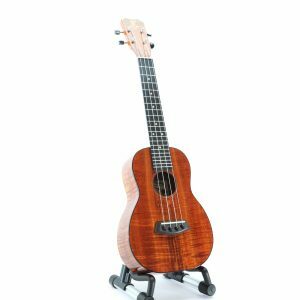 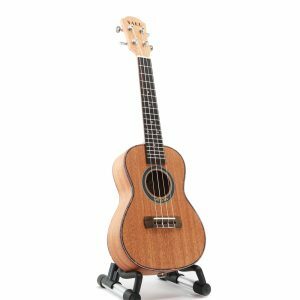 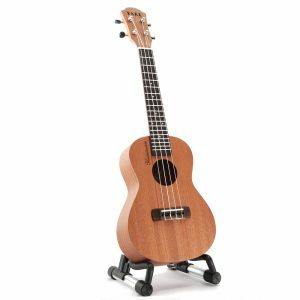 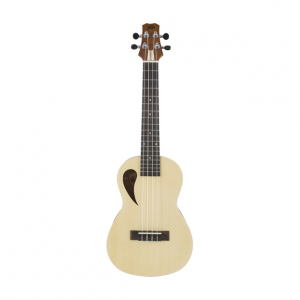 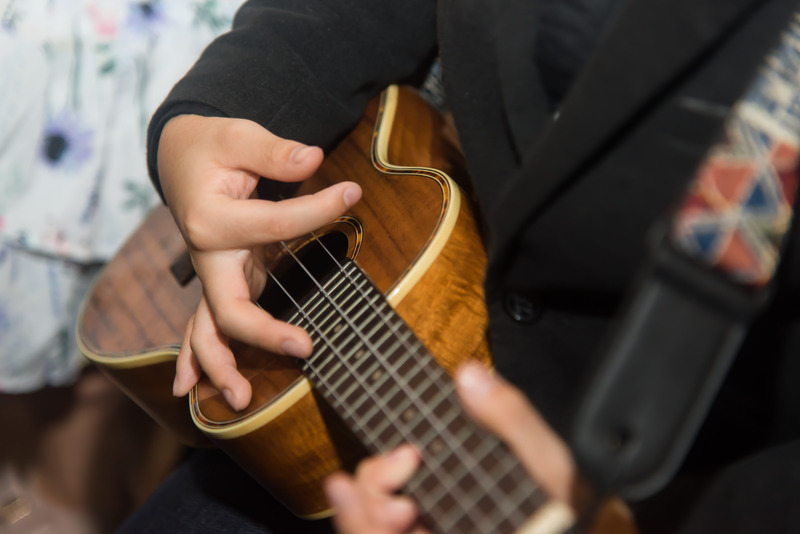 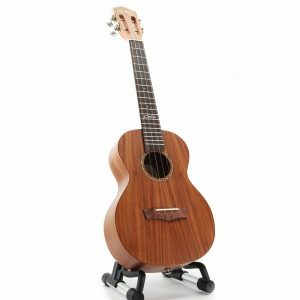 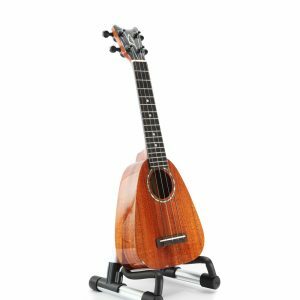 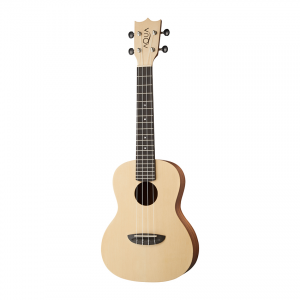 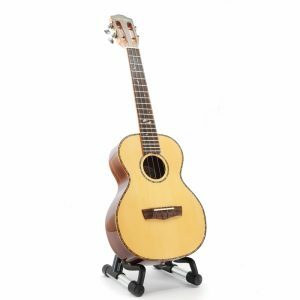 We provide different collections of Ukulele Models and Ukulele Pedals and Effects. 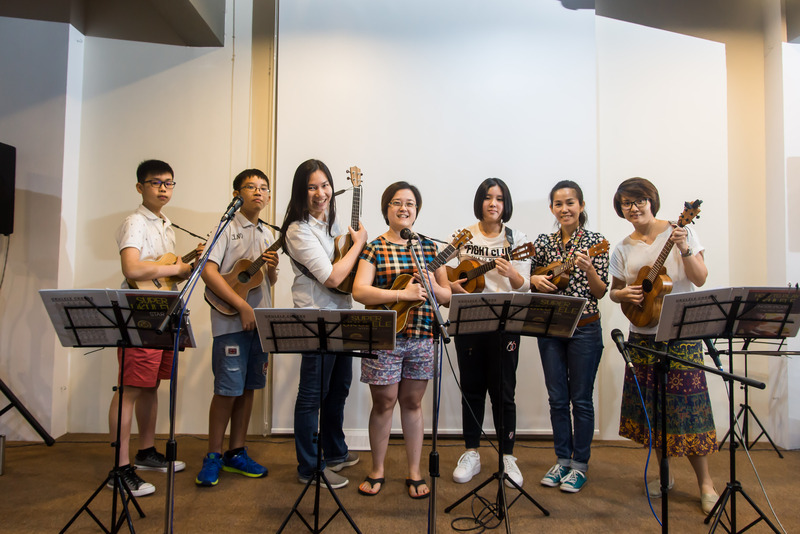 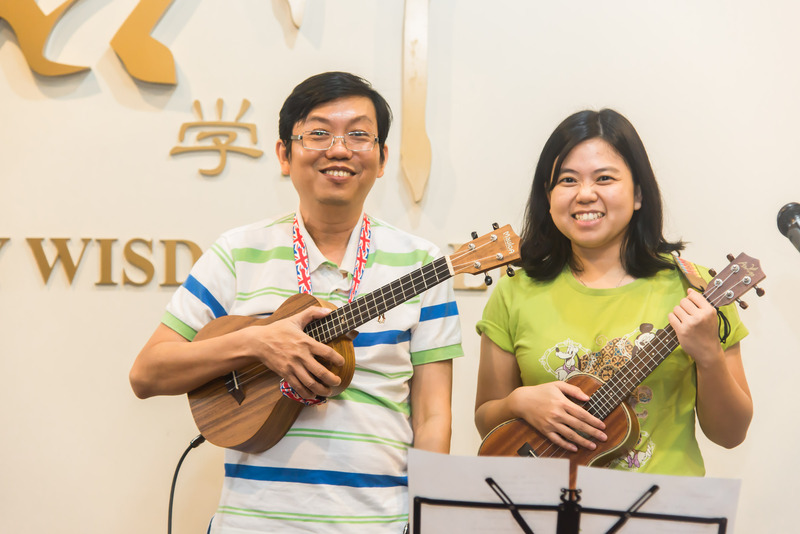 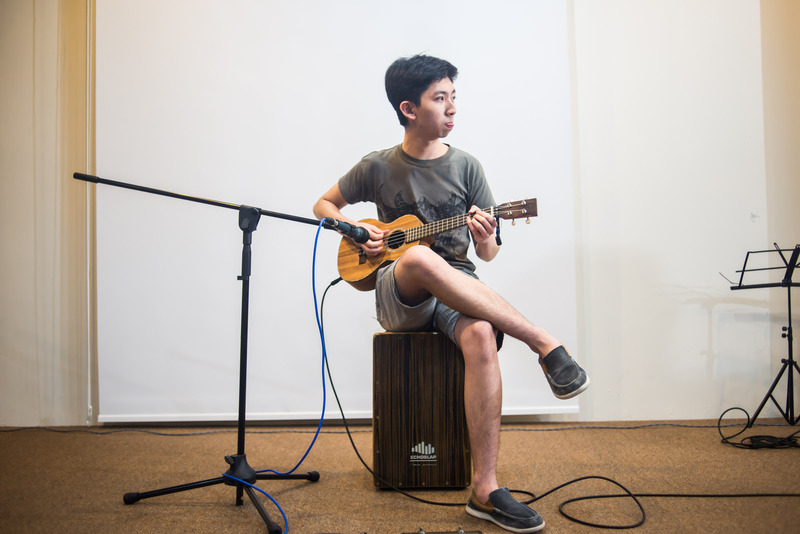 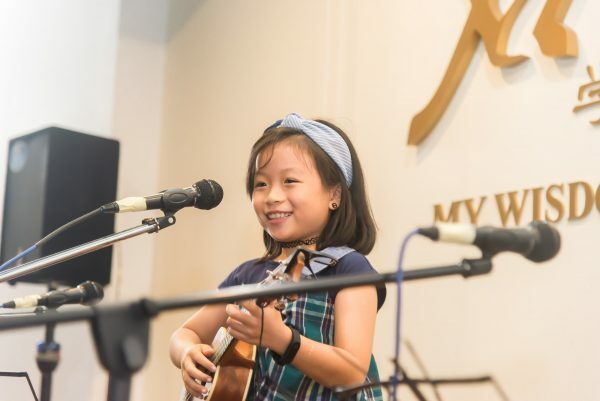 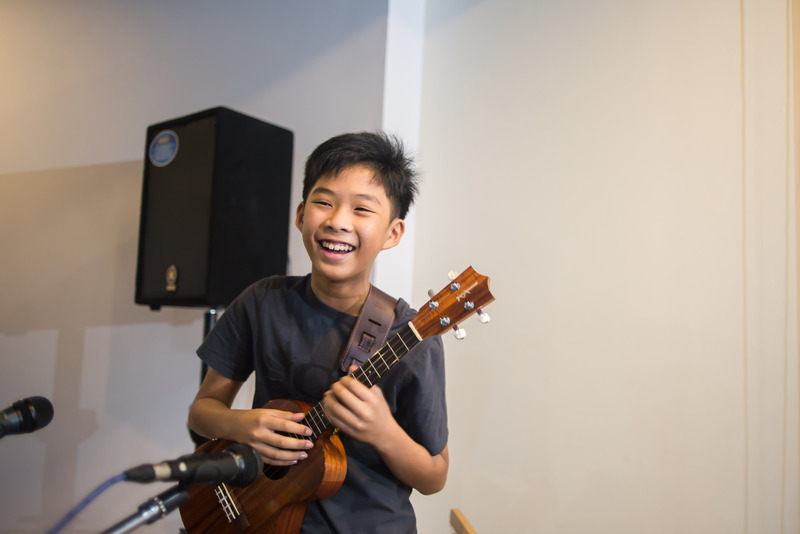 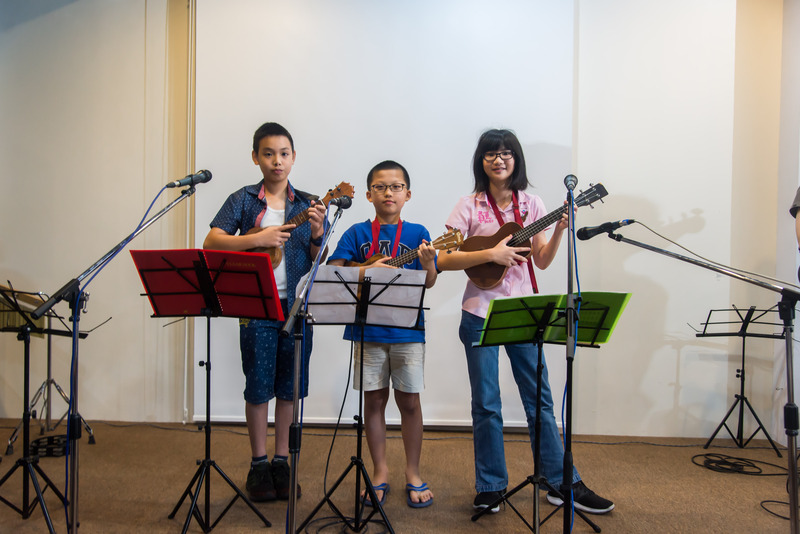 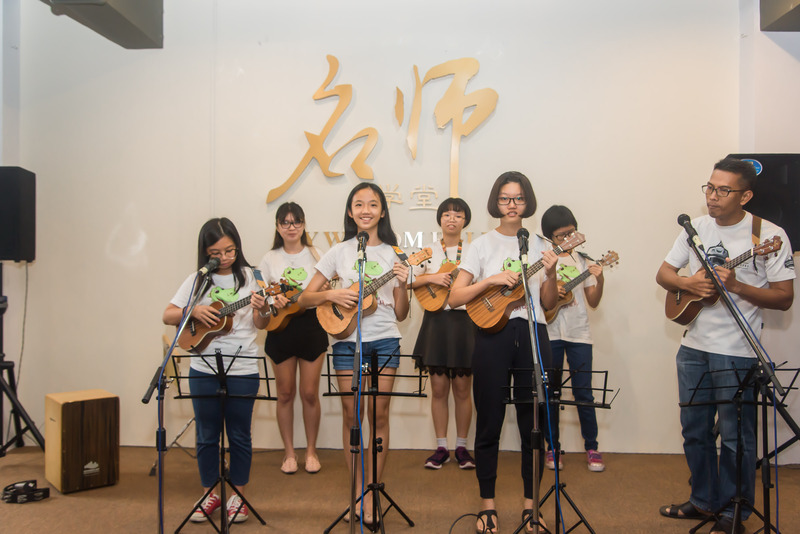 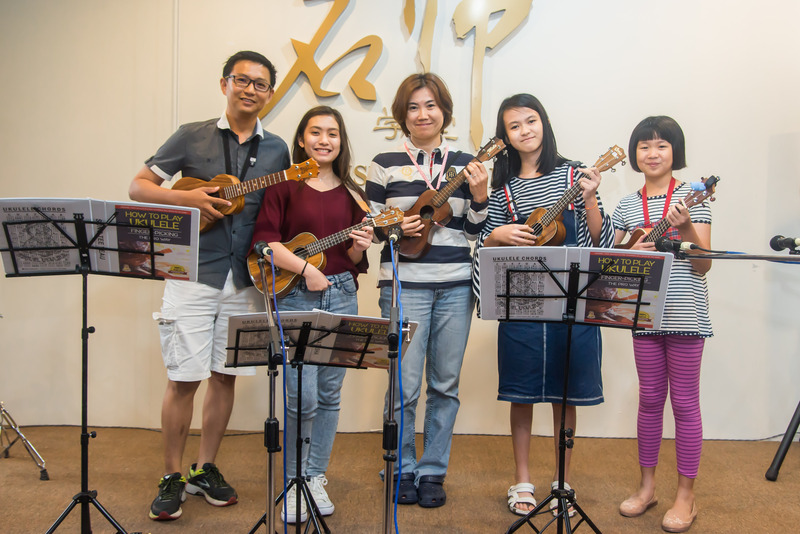 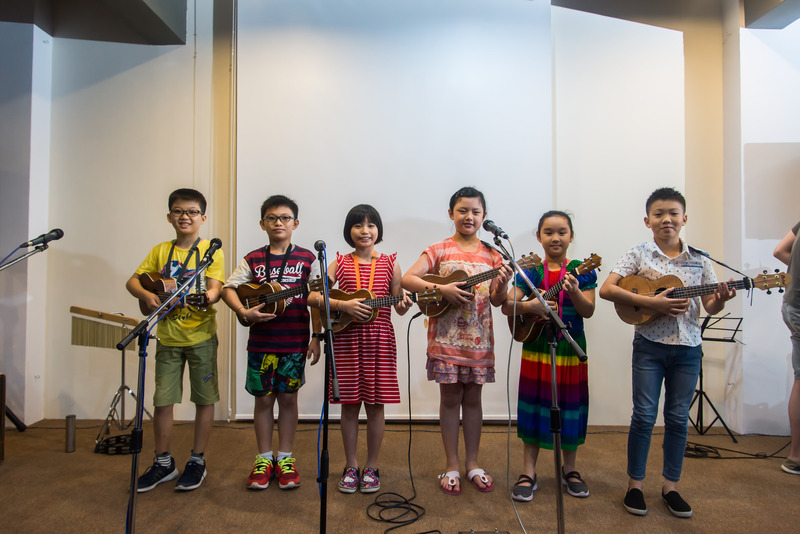 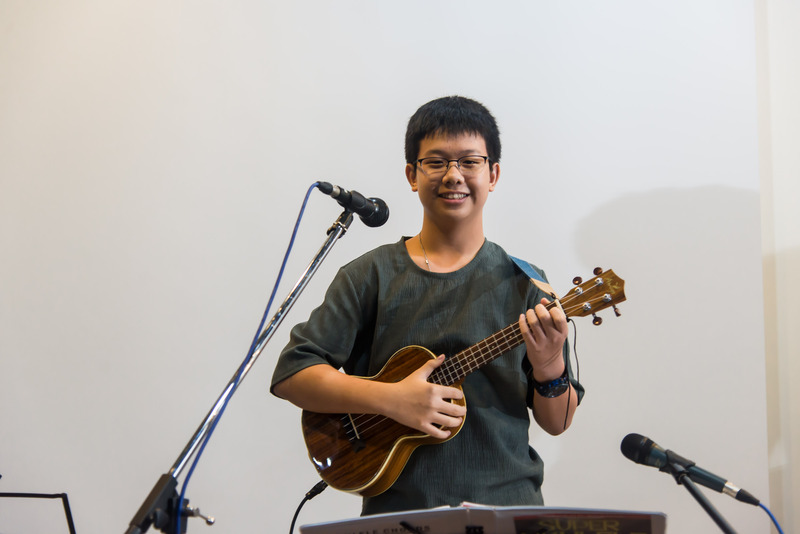 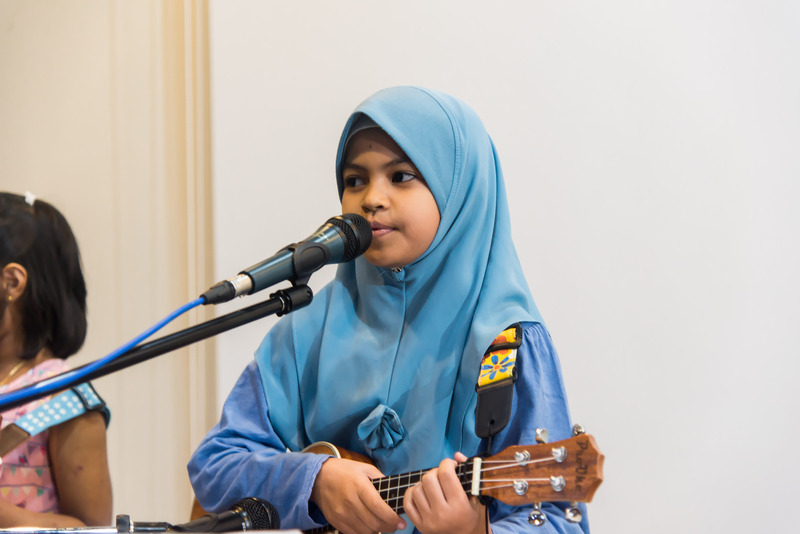 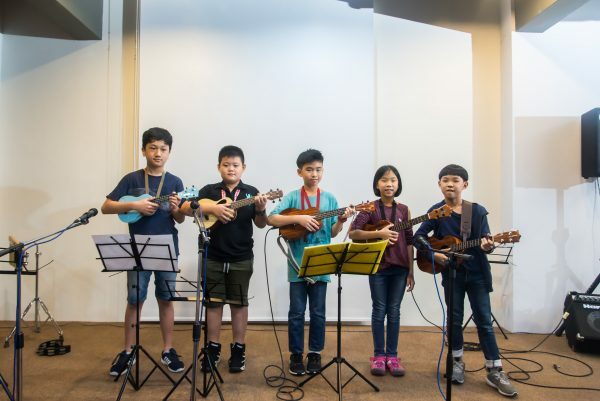 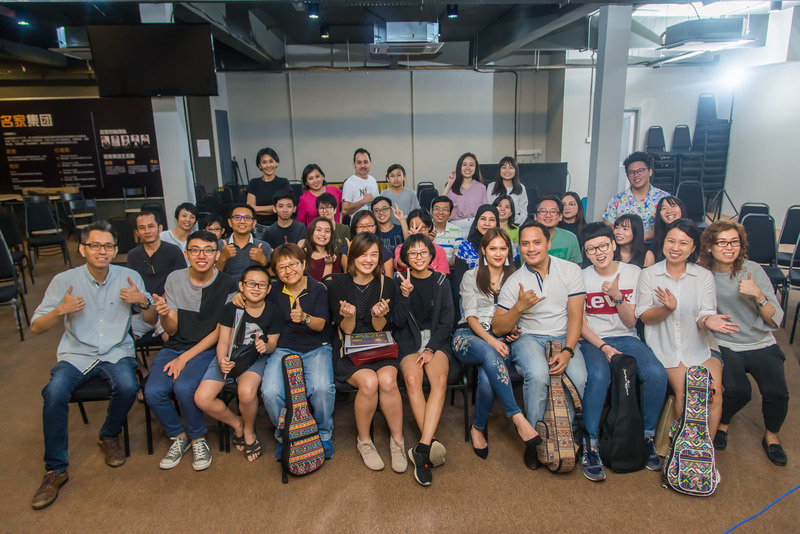 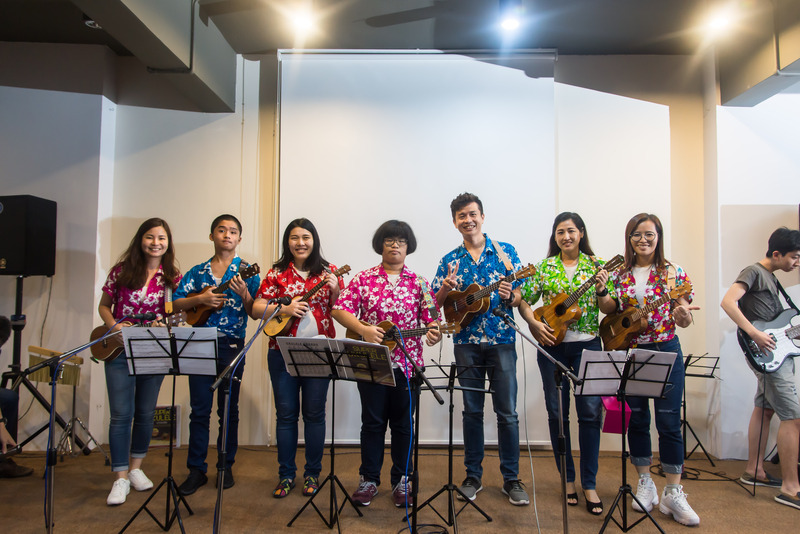 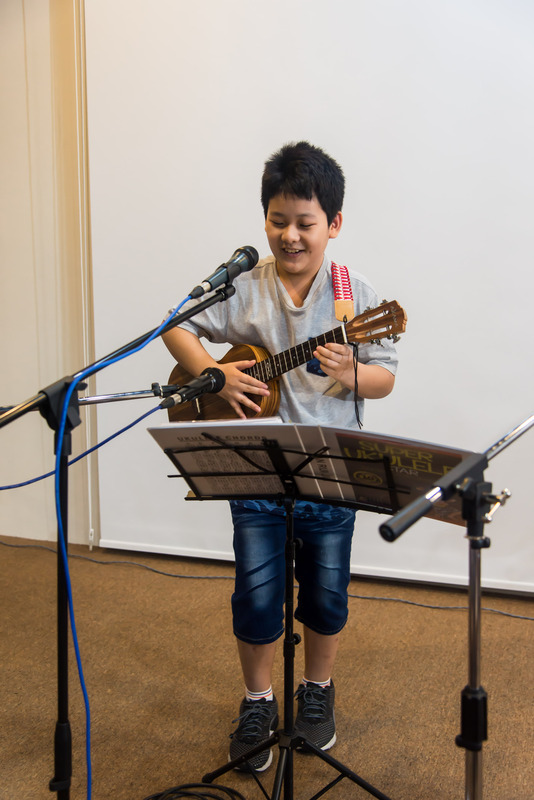 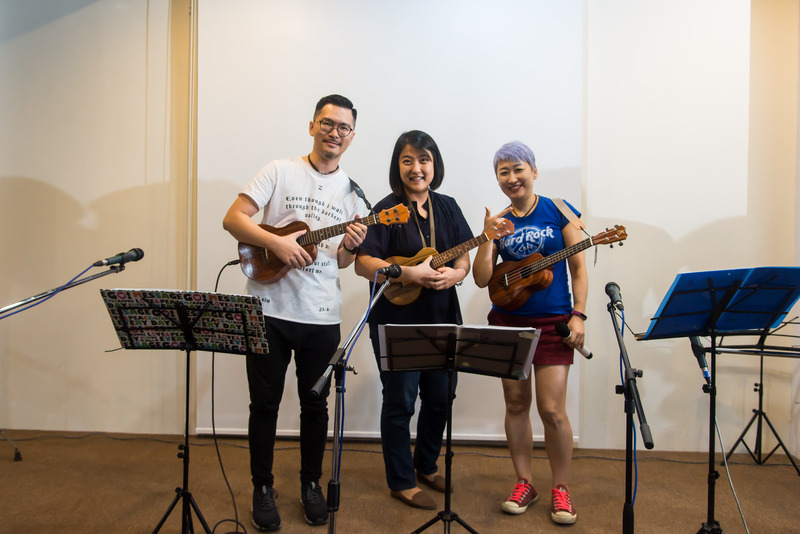 We are also a music center who provide ukulele lesson/ ukulele class in Penang, Malaysia. Currently we are located in Kinta Lane, Georgetown and Krystal Point, Bayan Lepas,Penang, Malaysia.